Comments: Eloise Seaman (Nee: Hartman) | NY United States | 1901-1920 | Comments: PLEASE NOTE: Photograph was copied from eBay and I do not have the original, nor any additional information. All identifying information was provided on eBay with the photograph, but in some cases I may have done a little research on the name and added to it. 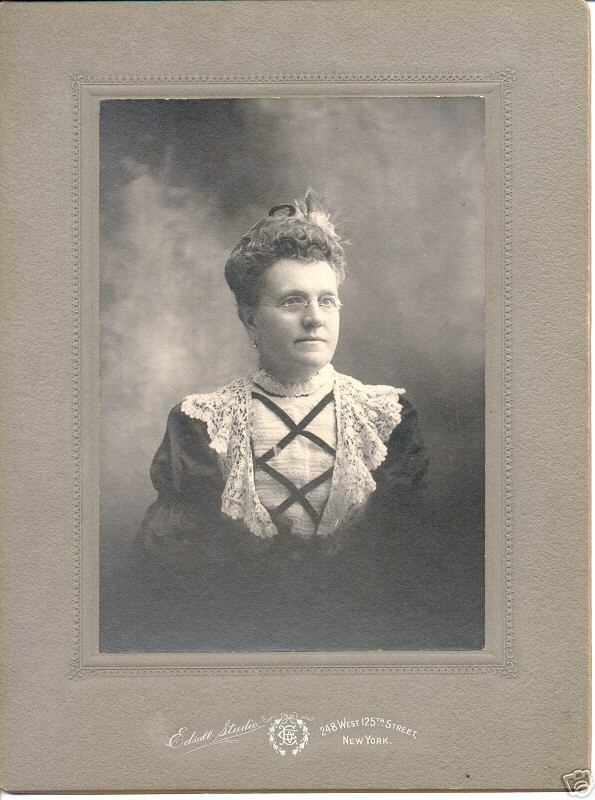 "TAKEN MAY 1906, ID'd ELOISE HARTMAN SEAMAN."